A memorial service will be held at the Snyder Bible Church in Snyder Colorado on April 27, 2019, at 11:00 am. The family suggests memorials be sent to B Finley at 6542 Wellington Drive Rapid City, SD 57702. 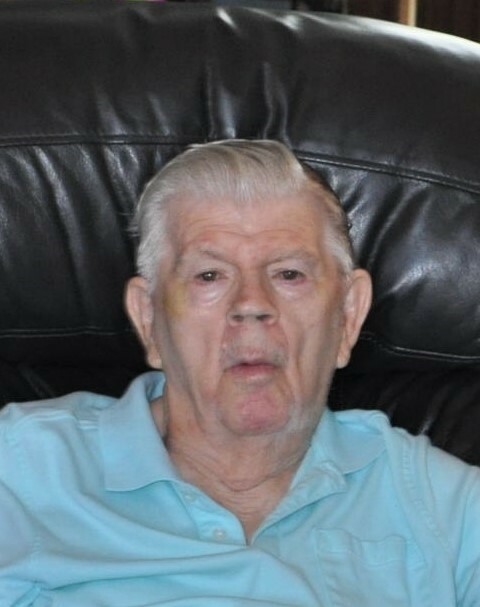 Wayne Finley, 80 of Rapid City SD, the son of Kenneth and Lalia Finley, passed away on March 31, 2019. During his early years, Wayne was active in the Boy Scouts of America where he attended the 1953 National Jamboree and later received his Eagle Rank before graduating from Columbus (NE) High School in 1957. He then attended Wayne State College in Wayne NE where met his lifetime sweetheart Betty Jensen. They were married on Aug 23, 1959, in Obert NE. Wayne and Betty moved to Omaha Nebraska where he continued his education at Omaha Business College. After college, they moved to California for year before returning to Columbus to work at Dale Electronics on the quality support team. In 1964 they moved to Laurel NE where they started up a construction business and furniture store. In looking for new opportunities, Wayne evaluated several communities in NE and northeast CO. They eventually selected Brush CO as their new home in the summer of 1978. Expanding on his entrepreneur experience, he started up a construction and cabinetry business that provided services to customers throughout NE Colorado. Wayne retired in 2008 then moved to Rapid City SD in 2014. During this time, Wayne served on several boards organizations including the Laurel City Council, Laurel Chamber of Commerce, Laurel Lions Club, Laurel Boy Scouts, Brush Boy Scouts, and Snyder (CO) Sanitation District. One of Wayne’s most cherished accomplishments was participating in and serving the Boy Scouts of America for over 50 years. Wayne is preceded in death by his parents, one brother, and four sisters. 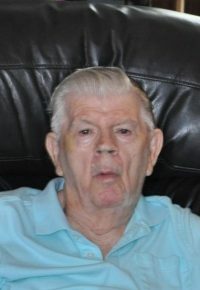 He is survived by his wife Betty, four children (Steve [Sherry], Randy, Tammy, and Chad), eleven grandchildren, seven great-grandchildren, and one sister Donna.